We Need Your Help to Be Heard! One of Shakespeare’s most popular comedies, Midsummer is a story of order and disorder, reality and appearance, and love and marriage. It portrays the events surrounding the marriage of Theseus, the Duke of Athens, to Hippolyta (the former queen of the Amazons). These include the adventures of four young Athenian lovers and a group of six amateur actors (the mechanicals) who are controlled and manipulated by the fairies who inhabit the forest in which most of the play is set. 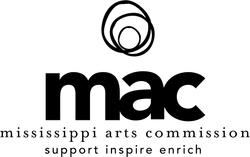 Tickets: Suggested donation of $10, available online using the button below or at the venue on show days. Recommended for ages 10 years and above. You can donate today by clicking HERE or on your phone by texting KUDZUFAN to 44-321. Register for the Kroger Community Rewards Program and help support community theatre in the Mid-South. 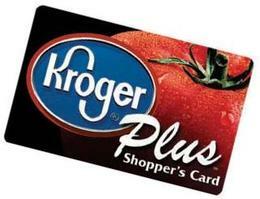 Then, when you swipe your Kroger Plus card, Kudzu Playhouse will earn money - up to $50,000 per quarter. Go to www.krogercommunityrewards.com and click on the "Create an Account" link, or Sign In to your existing account. Follow the instructions and please remember to select Kudzu Playhouse as your charity - our code is 84516.